Prince Of Wales Island (POW), in Southeast Alaska, is a premier sportsman's destination for fishing, hunting, wildlife viewing, and many other outdoor activities. 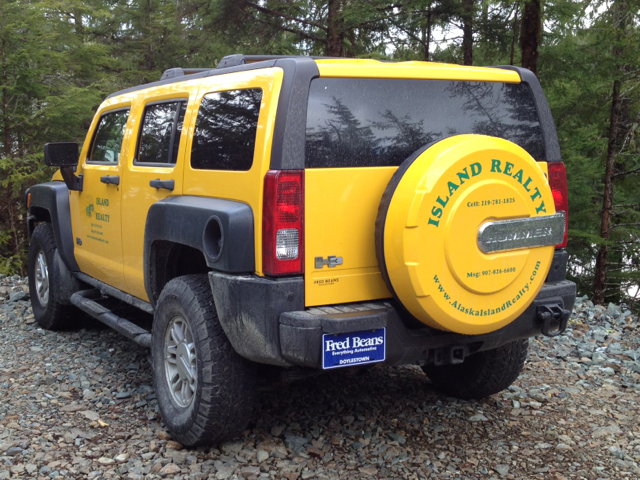 Island Realty has been the only consistant on-island Real Estate agency for over 40 years. We are dedicated to providing the best personal & professional Real Estate service on-Island. 1) We strive to bring Sellers only Qualified Buyers. Provenance lets you know your Buyer is legitimate, and they have gone the extra mile to prove it to you. As a result, their offer is more likely to result in a successful sale! Provenance also﻿ reduces your time wasted with "tire-kickers" & those who may not even know if they have the wherewithal to buy. Lastly, Provenance﻿ protects you by reducing the risk of someone who may be posing as a Buyer, but who may really only be scouting your valuables. Some firms won't ask for Provenance, because they don't want to alienate or risk loosing a potential Buyer. Ask yourself this: "why would a responsible agent, who is there to represent ME & protect MY property, NOT ask for Provenance before bringing a complete stanger into my home?" 2) WE FILM YOUR PROPERTY! 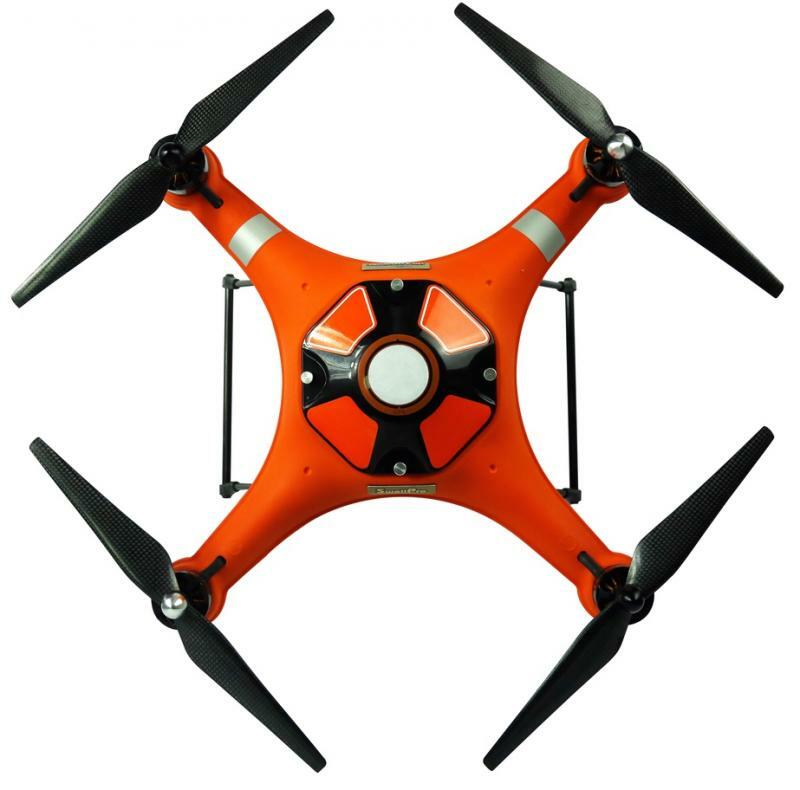 We will film your home using a quadcopter (aerial drone), so Buyers can get more of a 3-D feel for your property & the surrounding area, which can be as important, if not more important, than your actual property. 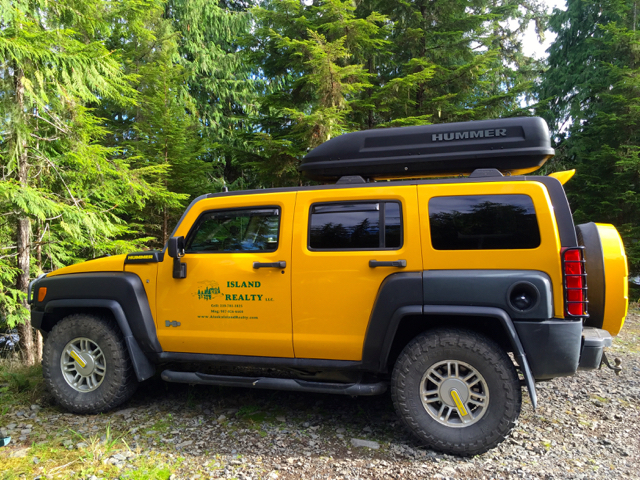 We are the first & only real estate firm on POW or Ketchikan to provide this service, and it's a FREE service for all Sellers that list with us. We also offer this service to other entities (see Aerial Photograhy button). 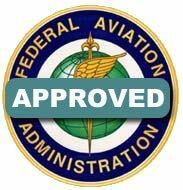 We are 14-CFR-107 FAA-licensed & insured for commercial UAS (unmanned aerial system) operation. If you are a FSBO of other entity, but also would like to take advantage of this service click here. These are just a few elements that separate Island Realty from our competition. 3) Unlike our competition, we deal in REALTY not DREAMS. The purpose of working with a Licenced Real Estate agent is to get professional assitance, in order to sell or buy property at the best possible price. That's the GOAL. A GOAL is a desired end-result with a realistic plan on how to achieve it. We can help you with that. A DREAM is a desired end-result with no plan on how to get there. You will never see any of our Listings desribed as "dream house", "dream cabin" or "dream property". It doesn't make good business sense for us to list "dream properties" at exorbitant prices, if they won't sell at those prices. At Prince of Wales Island Realty LLC, we strive to only list properties that reflect an appropriate market value that a reasonable person would expect to pay. Our turn-around time on listed property is proof of that. 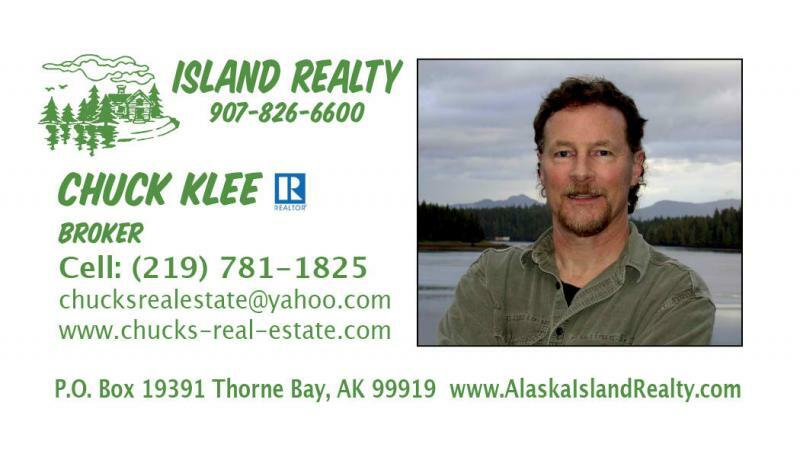 I'm Chuck Klee, the Broker for Island Realty, the same local real estate company that has served the Prince of Wales Island area for over three decades. 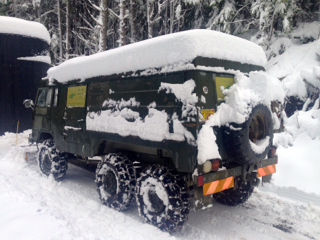 I am Brokering real estate from my home-office in South Thorne Bay, & from the two vehicles you see below. We can meet anywhere that is convienient for you, or conduct business virtually...whatever works best for you. If you don't see what you're looking for here, call me and I will do my best to find it for you. Other agents that serve this area are listed on my LINKS page. If you see something of interest that they have, I can still help you buy it. * FOR SALE BY OWNER properties (see FSBO button at left). * PROPERTIES FOR RENT (see FOR RENT button at left). 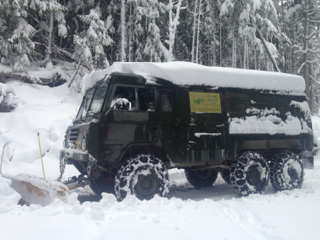 1975 Volvo TGB-13 Aluzinc 6x6 body (ex-Swedish military), with snow plow. Please call my cell anytime!